Yamaha Motor India has stated that the prices of a couple of its top-notch motorcycles have been reduced in the domestic market. They are the flagship YZF-R1 and the MT-09. The price reduction is part of passing the benefits to customers due to a recent ruling from central government. 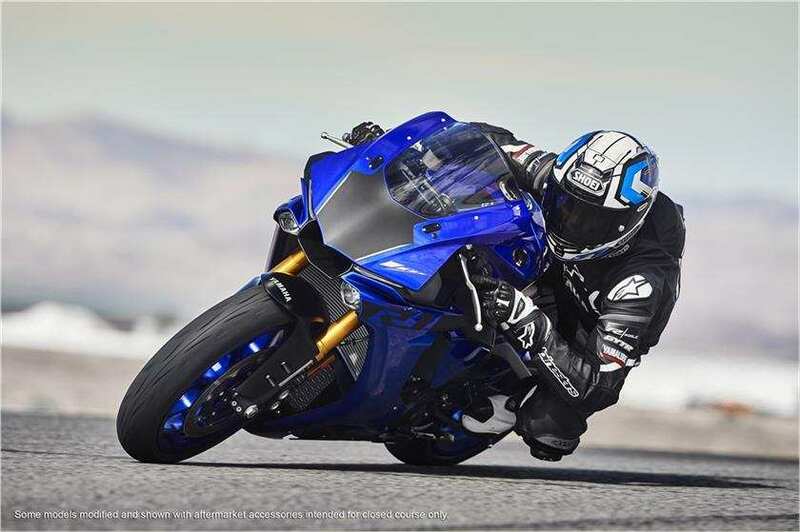 The flagship faired YZF R1 and its naked middleweight sibling the MT-09, have witnessed price slash by up to 12 percent. Both the motorcycles are brought into the country through CBU (Completely Built Unit) channel. They are fully imported from Japan and retailed in India. The Indian government recently announced that it has relaxed custom duties on CBU imports and several high-end manufacturers are benefitted from it. 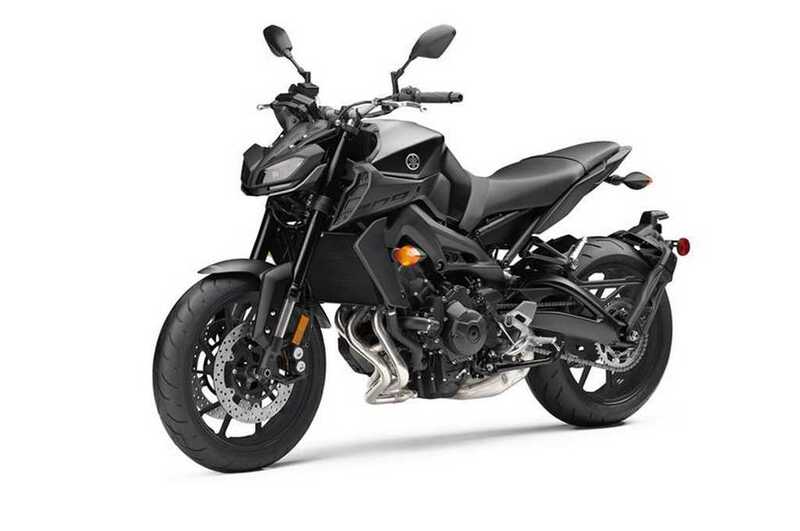 Brands like Harley-Davidson and Triumph have revealed their revised pricing for CBU imports and Yamaha is the latest company to react to the rule. The custom duties go down from 75 percent to 50 percent.The Yamaha YZF-R1’s price has been reduced from Rs. 20.73 lakh to Rs. 18.16 lakh. It is at a drop of Rs. 2.57 lakh for the flagship motorcycle. Meanwhile, the MT-09 which carried a sticker tag of Rs. 10.88 lakh is now being sold at Rs. 9.5 lakh (all prices, ex-showroom). The YZF-R1 sportsbike derives power from a four-cylinder engine which is good enough to produce a maximum power output of 200 bhp and 112 Nm of peak torque, whereas the MT-09 uses a three-cylinder engine which develops 114 bhp and 87 Nm. 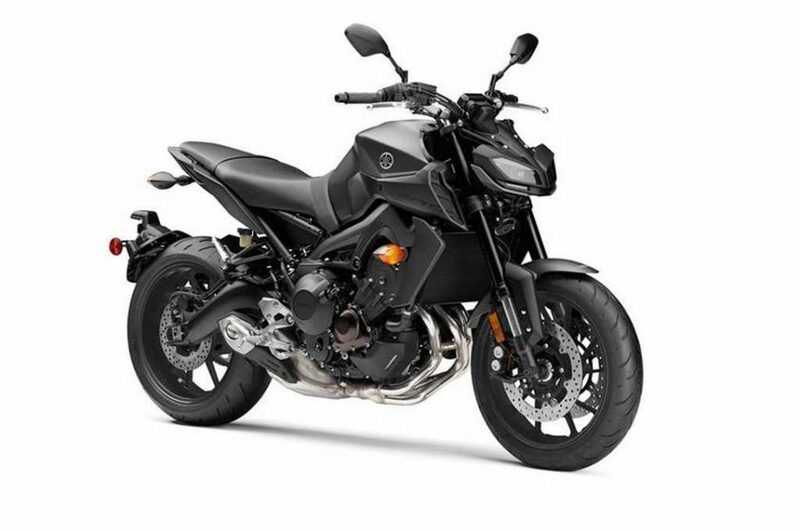 The price reduction for MT-09 draws particular interest as it has now been priced competitively against Triumph Street Triple RS.